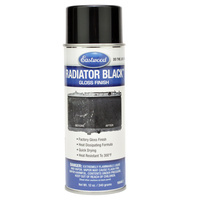 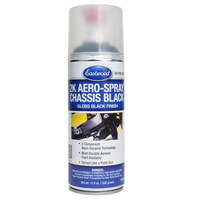 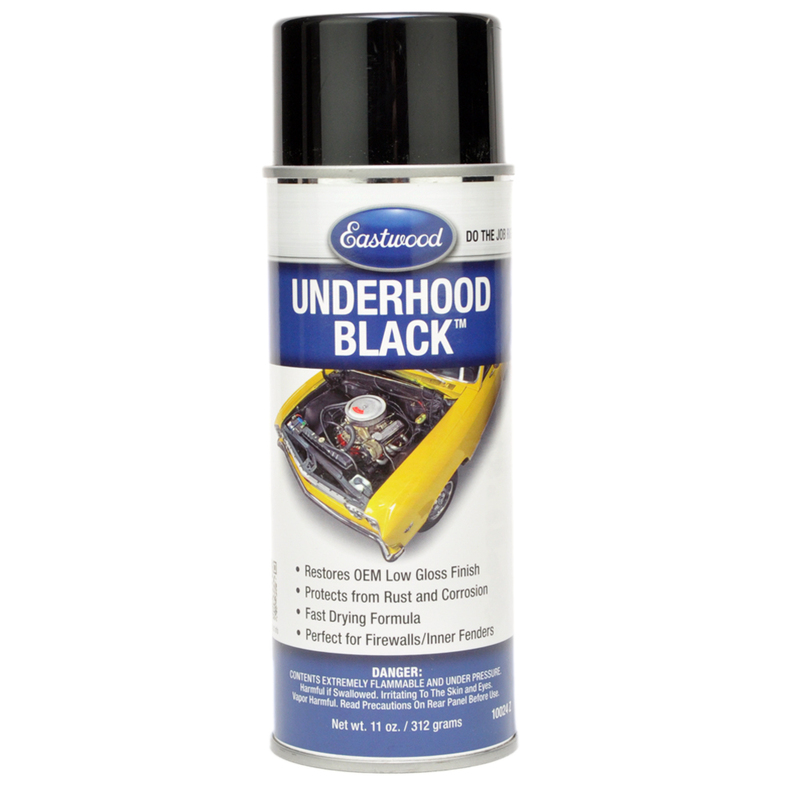 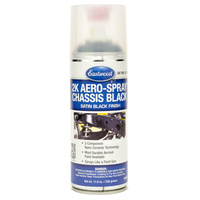 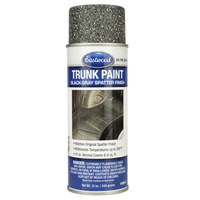 Underhood Black™ is the perfect lacquer paint for the correct OEM-matching finish under the hood...choose semi-gloss or matte Underhood Black™ Semi-Gloss is just the right 10-20 percent semi-gloss finish for most radiator supports, inner fender walls, engine bay brackets, and other engine bay parts. The Matte formula duplicates the near-zero gloss finish you find in many older cars for those parts. 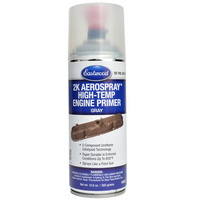 Both formulas resist chipping, scratches and light impacts.